Data loss is a nightmare. We live in a digital world where most of our important data is in digital form. Also, getting data loss can be a nightmare for anyone. It can happen to anyone and anytime. Data loss is such an incident no one can stop, and no one knows when it’s going to happen. There are particularly not any specific reason why data get the loss. It can happen due to many factors corrupt hard disks, accidental deletion of data, formatting or due to some physical damage on the disk. 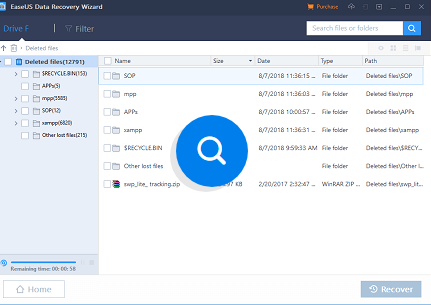 Today we present you with one of the best data recovery tools you can get online for free file recovery software The EaseUS Data Recovery Wizard. 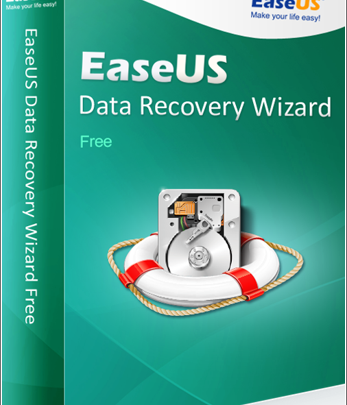 The EaseUS Data Recovery Wizard is a great tool to get back your lost data with yourself. 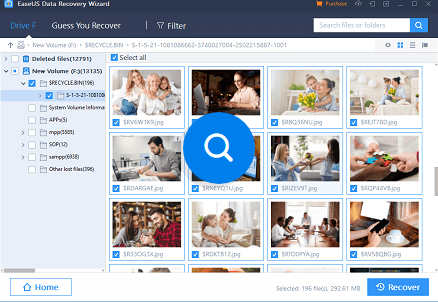 It is a great software that can bring back your lost data from most of the devices including hard drive, USB drives, memory cards, and other storage devices. It can recover most of the data including lost files, pictures, documents, videos, and more from deletions, formatting errors, partition losses, OS crashes, virus attacks, and other data loss scenarios. The software is really easy to use even for a beginner. You just need to press three buttons, and it will do the hard work for you. There are also two scanning modes available for your need. Quick scan– It enables you to search for recently deleted data and folders. As from the name suggest this mode is high-speed and bring you a faster result. Deep Scan– It covers the entire section of whole device sector by sector to bring back all your lost data. 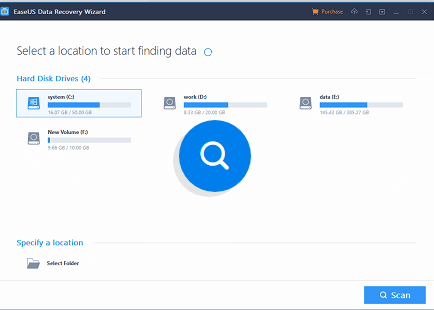 The EaseUS Data Recovery Wizard also lets you a preview of all your files before recovery. After scanning, you can select which files are essential for you and avoid unnecessary recovery. The EaseUS can recover more than 100s of files type. So no matter whats lost, it will get it back to you. The use of EaseUS Data Recovery Wizard is pretty simple. No need to be an expert or call an expert. Select the location from where you want to extract data and start scanning. If you have lost your data from your memory card, you can also select that from my computer. The Software also supports data recovery from your smartphone or any external hard disk. 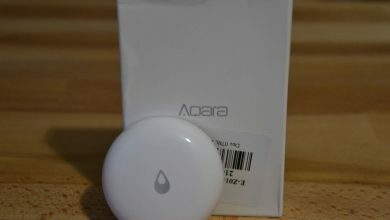 Scan your location from where you want to recover the data. You can select from both the Quick scan and Deep scan according to your need. Apparently, the quick scan will take lesser time than compare to Deep Scan. Moreover, both the scan will present you the different result. The quick scan will recover recent data, and the deep scan will recover even older data. You can also pause your recovery and start it again when you have time. The software also lets you export and import scanning results if necessary. From the scan results, you can choose and preview specific recoverable files before recovery. If you want you can recover the whole data or select only what you need. 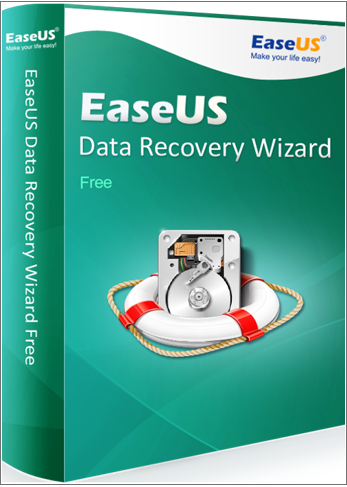 The data recovery software is available for free from the EaseUs website.